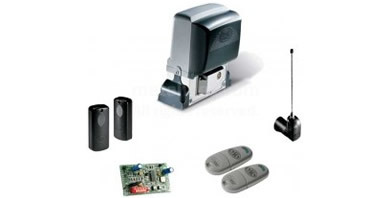 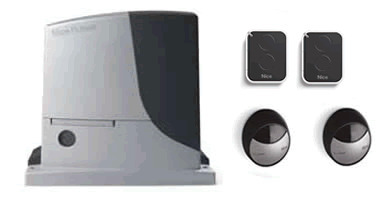 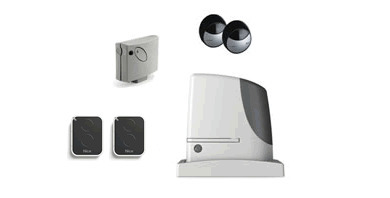 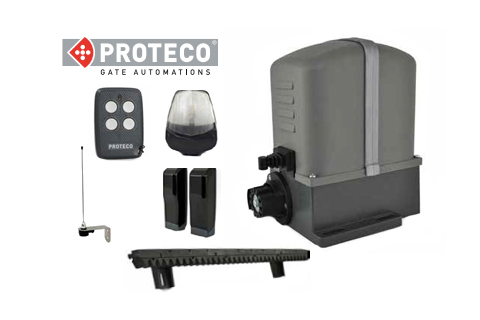 The Proteco Kit Mover sliding gate automation kit. 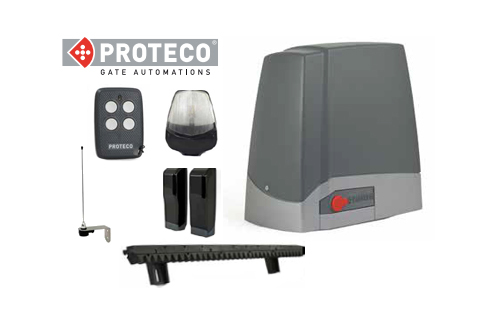 Proteco Kit Meko rack sliding gate automation kit. 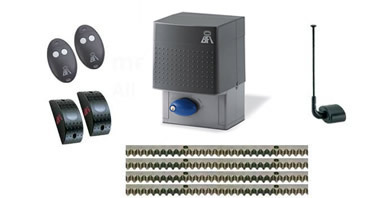 The Came BK Complete kit - for a sliding gate weighing up to 2200kg and a width of 20m (depending on model selected). 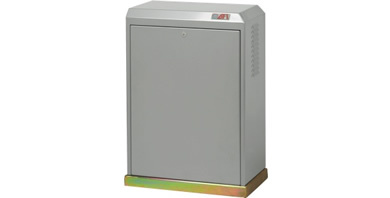 230v motor with control board incorporated. 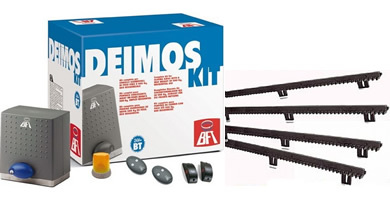 The Came BX complete kit - for a sliding gate weighing up to 800kg and a width of 14m (depending on model selected). 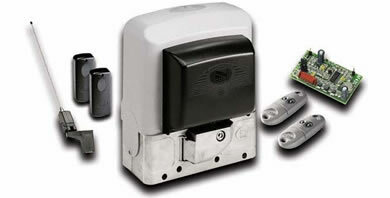 230v or 24v motor with control board incorporated. 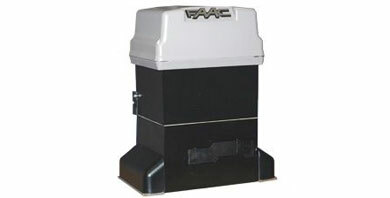 The FAAC 844 is for sliding gates with a max weight of 1800kg, ideal for demanding applications. 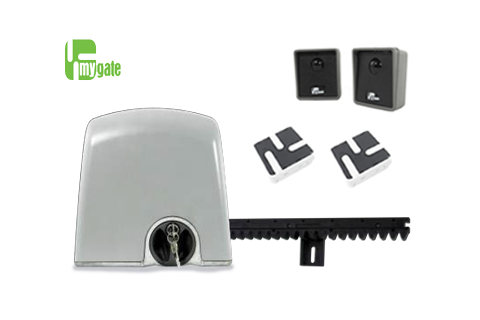 The FAAC 746 gate opener is for sliding gates with max weight of 600kg. 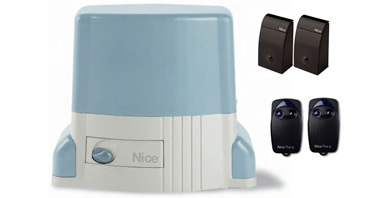 Designed for height and side adjustable fastening. 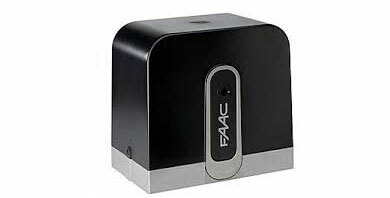 The FAAC C720 / C721 - is a 24V sliding gate operator for residential gates up to 400 kg . 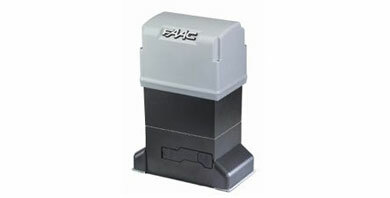 Includes new moving axis speed reduction principle (FAAC patented).